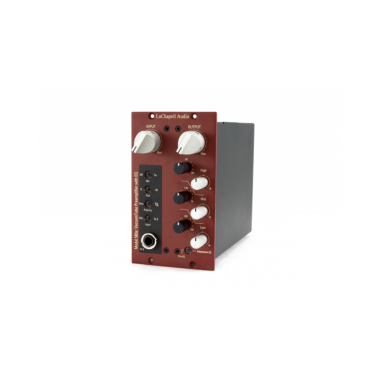 The Model 583E is a 500 series tube microphone preamp. 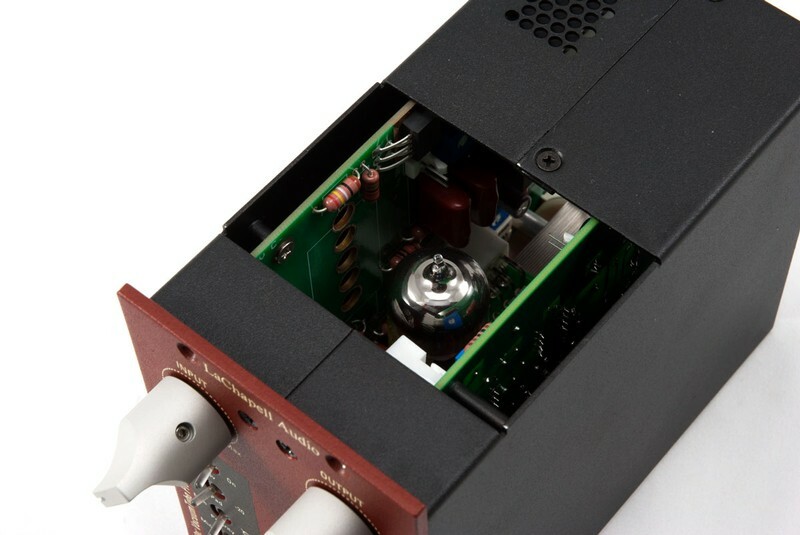 It features the same amplifier stage found on the 583S including the Jensen JT-115k input transformer coupled with an ultra-clean transformer-less three-band EQ section with fully sweeping frequency controls and cut/boost settings of +/- 8dB. 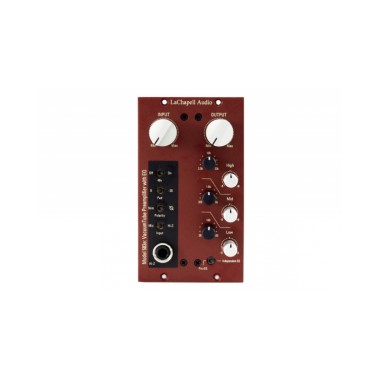 The EQ can run as an integrated EQ serving the preamplifier or separate as its own autonomous module where both units run independently. 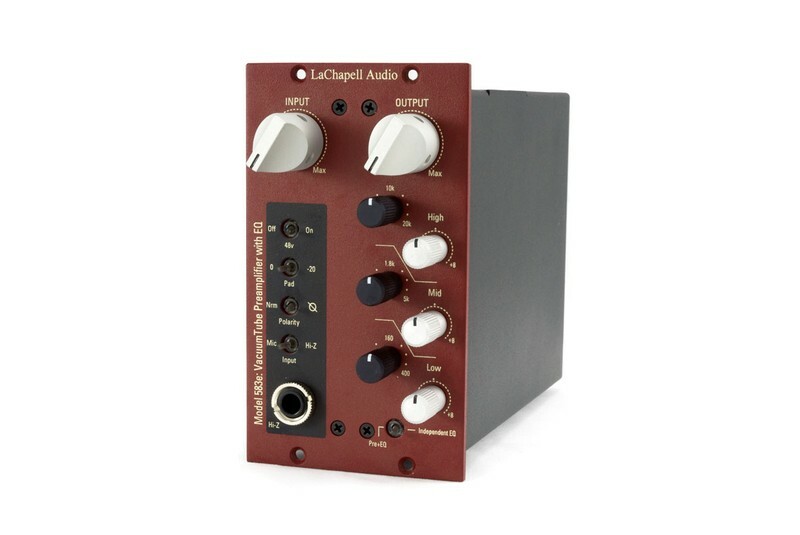 LaChapell Audio is passionate about sound. We live for music. We love recording, electronics, and gear. But when it came time to start a company, we were thinking about all the producers, engineers, musicians, and friends who would be using our gear. Our aim is, and has always been, to design and make the best quality gear with practical, original features that make records sound great. Scott LaChapell grew up in a home where both music and electronics were a part of life. Piano lessons and electronics kits gave way to professional composing and recording. 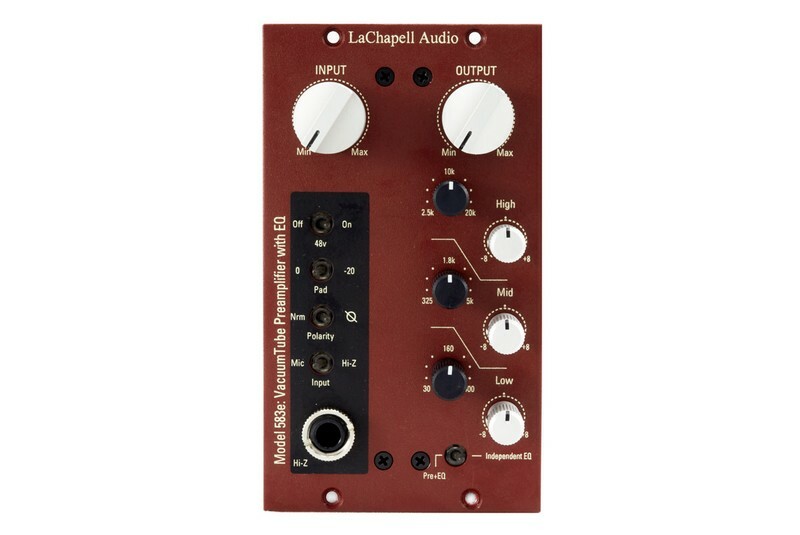 It was while working in studios in California and Nashville that seeds of LaChapell Audio were planted. Together with his father, a retired senior design engineer at Lawrence Livermore Labs with a lifetime of experience in electronics, they collaborated and experimented for over nine years to produce the predecessor to the 992 and ultimately the 992 itself. Testing out circuits and prototypes in actual studio sessions allowed Scott to develop a signature unique sound that sits in the mix perfectly. 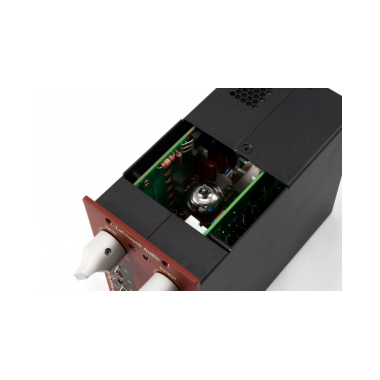 The next products to come off the workbench carried that same signature sound and attention to detail and quality that customers have come to expect from LaChapell Audio. We are committed to listening to our users. Many of the refinements and new products have come from listening to users talk about what they would like to see and how the product would work better for them. It’s this type of commitment that will keep producing great products that consistently perform above expectations.